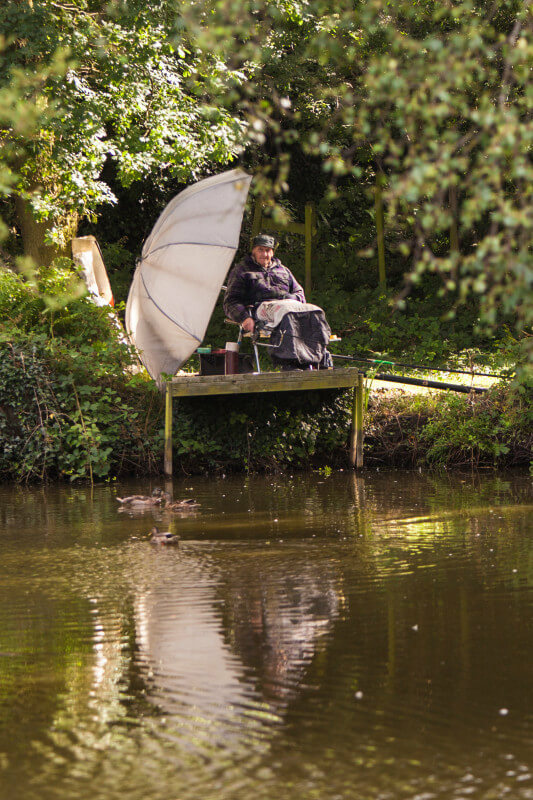 For many their perfect holiday is spent fishing. 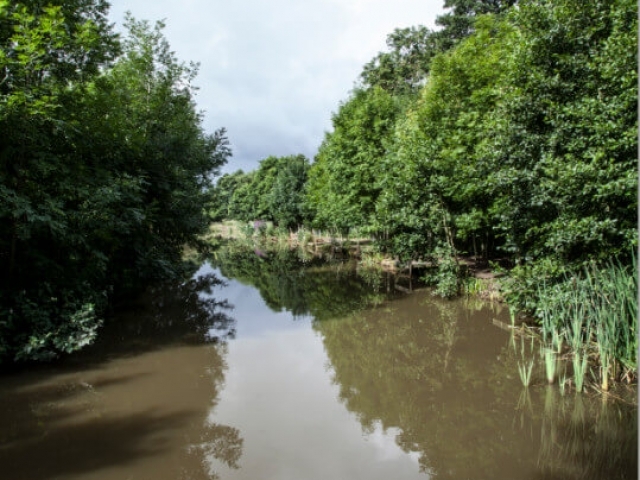 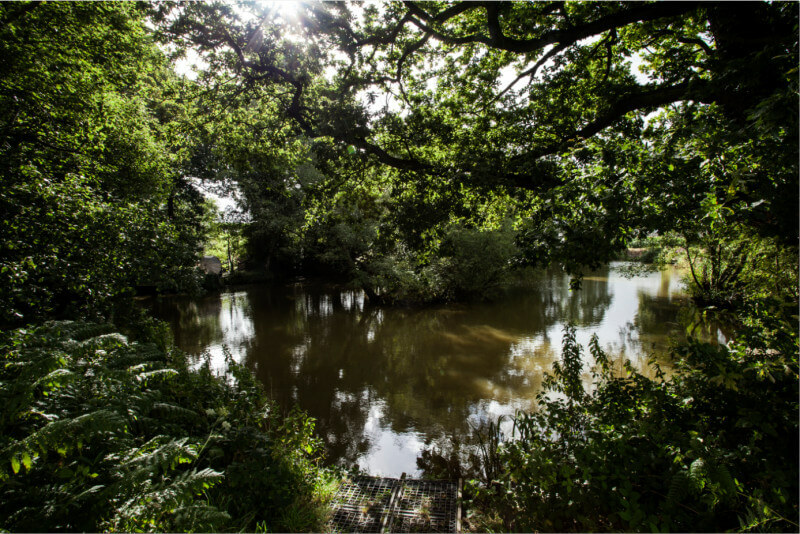 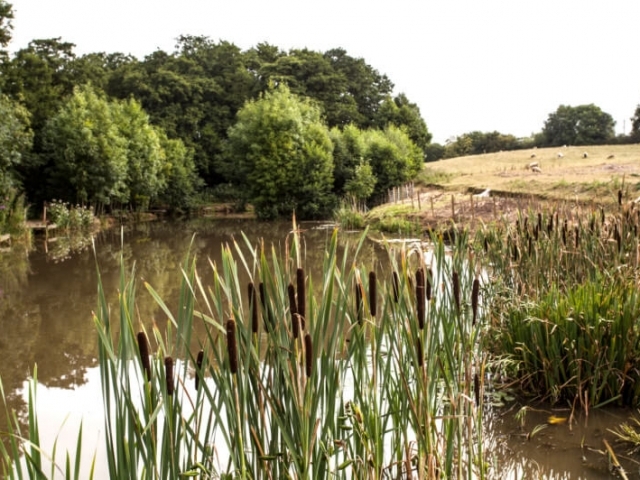 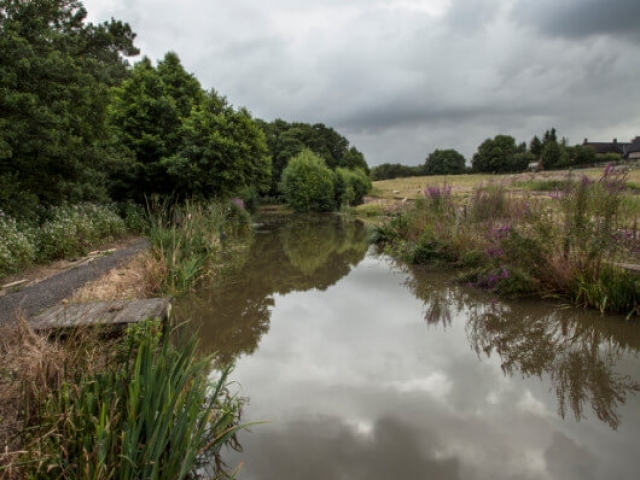 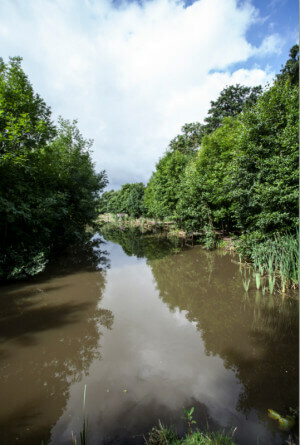 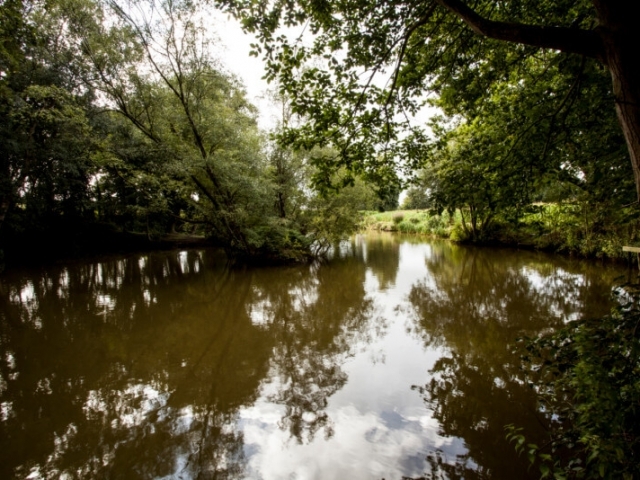 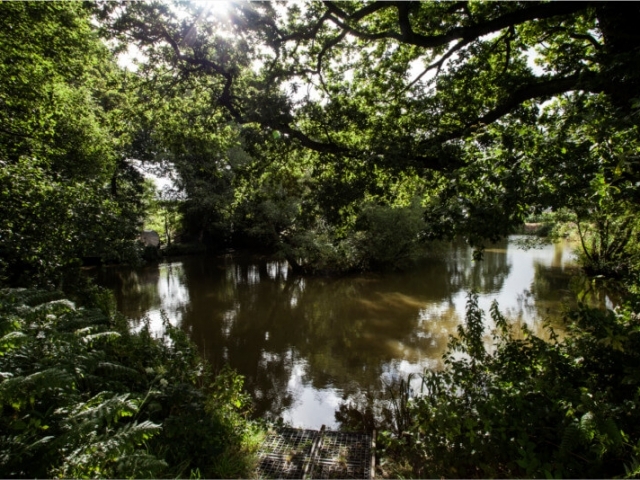 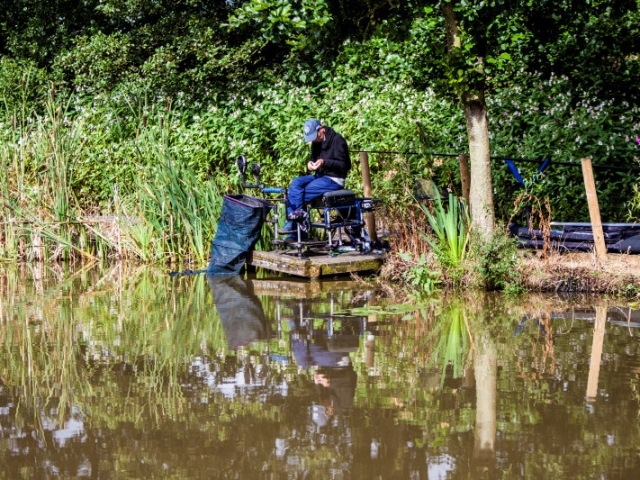 Cheshire Country Holidays have 5 fishing lakes that are stocked with Carp, Barbel, Bream, Perch, Tench and Pike, to offer a range of fishing options to all of our users. 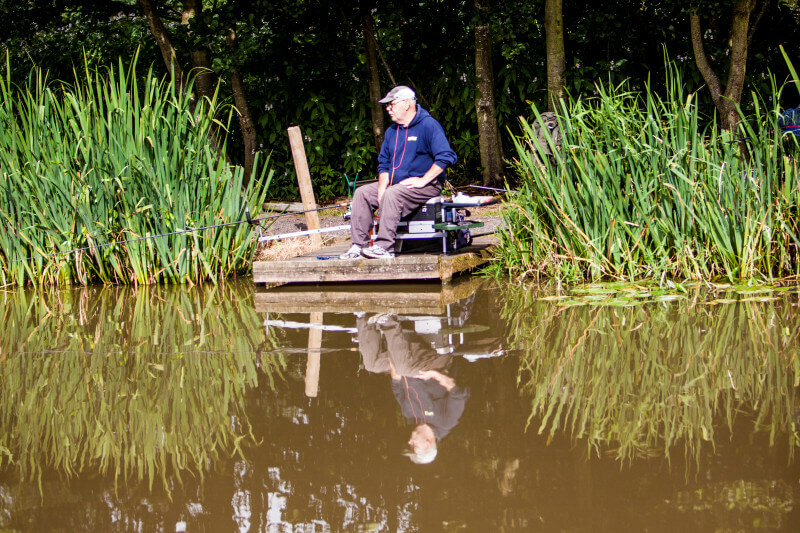 Beginners and advanced anglers are welcome. 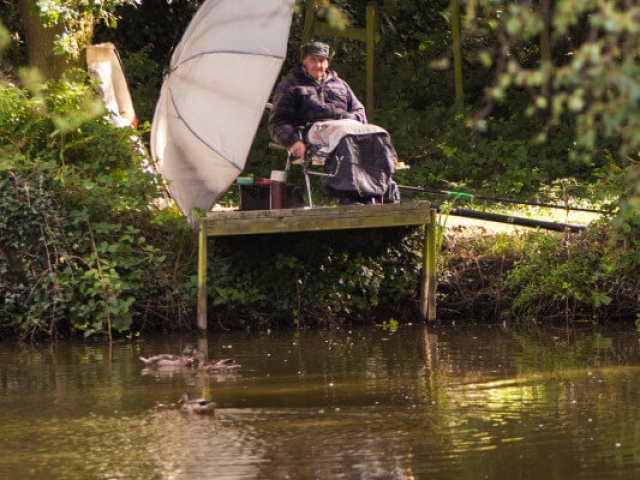 There’s ample opportunity to fish day after day. 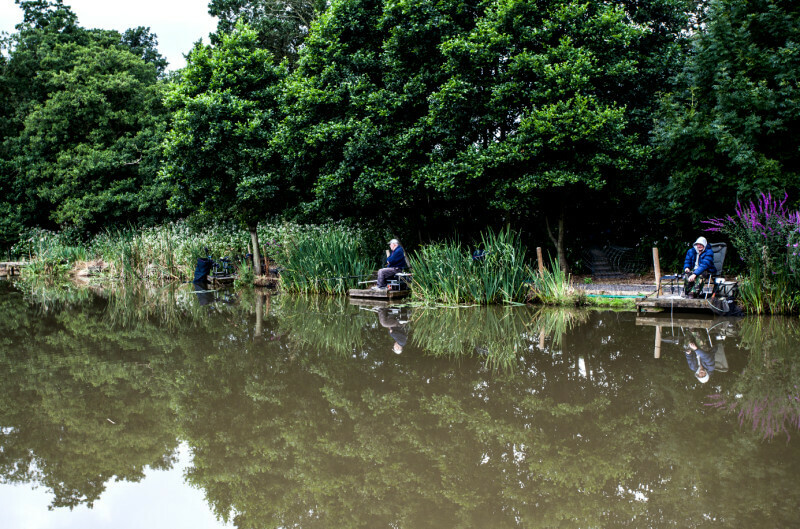 Spending time with Cheshire Country Holidays on your fishing holiday also gives you the opportunity to discover the amazing wildlife that inhabit the countryside, so bring your binoculars and look out for wildlife, flora and fauna! Being a family business, we know how important it is for families to make the most of the time they have together during their family holiday and having quality time together. 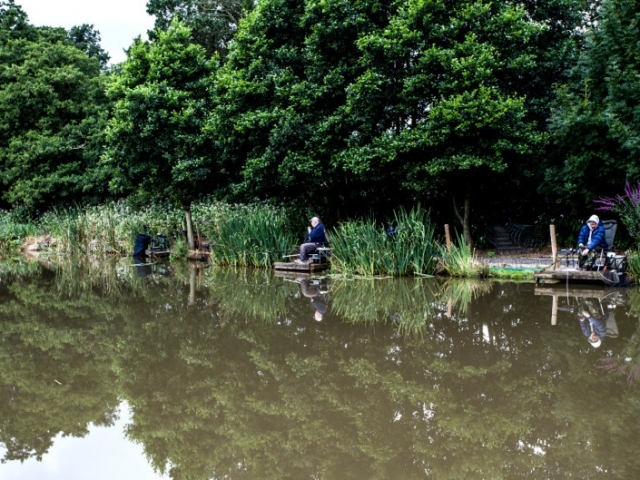 We offer a range of child friendly fishing and tuition if required. 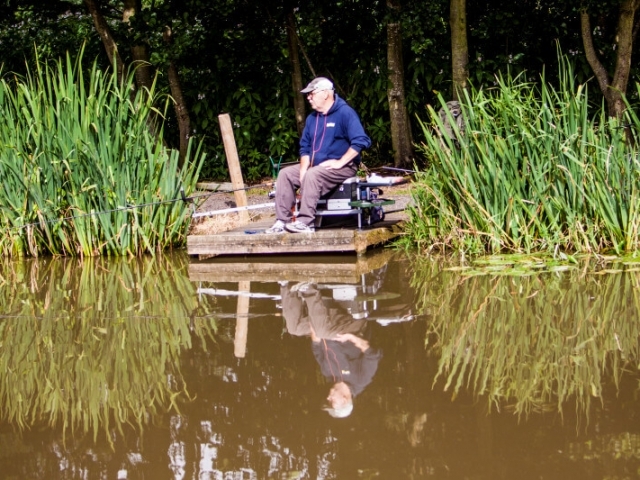 It can be a time for father and son bonding! 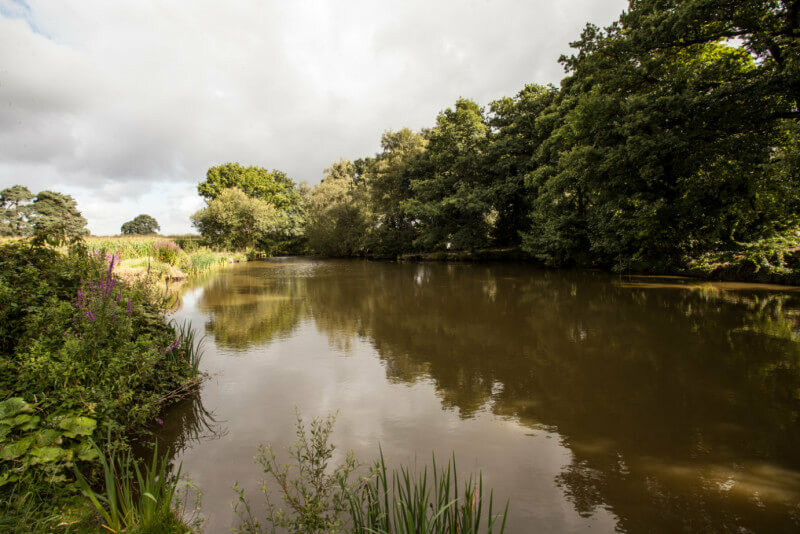 You’ll find that we also offer great accommodation filled with all the home comforts that you will need, and a friendly and relaxed atmosphere after your fishing activities. 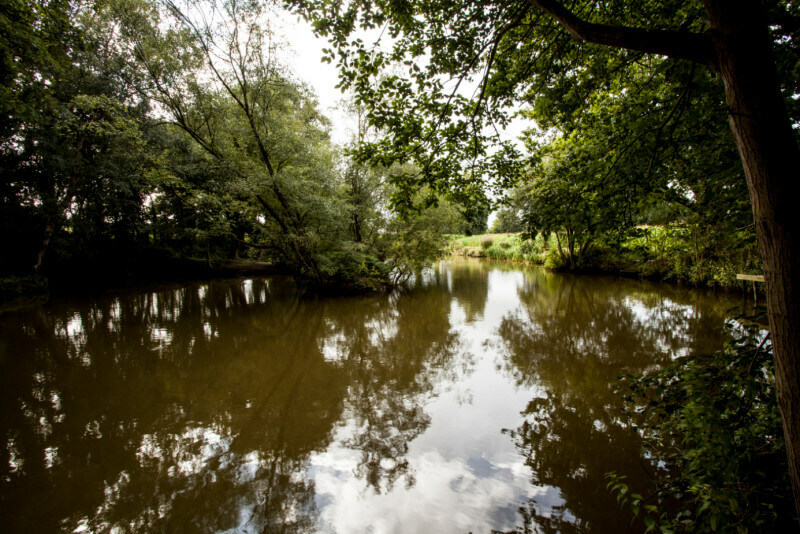 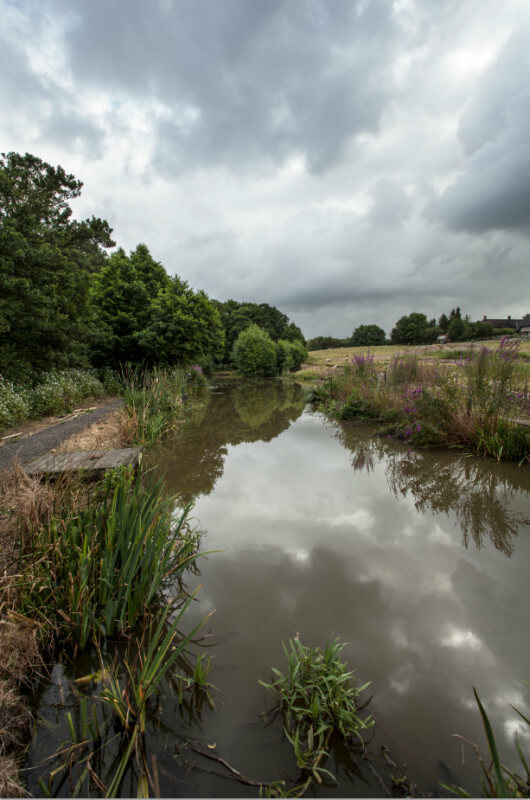 Put your feet up and curl up with a book after a day spent fishing, take a leisurely stroll to one of the local pubs or for those a little more adventurous, visit one of the local picturesque towns such as Knutsford, Alderley Edge or Wilmslow. 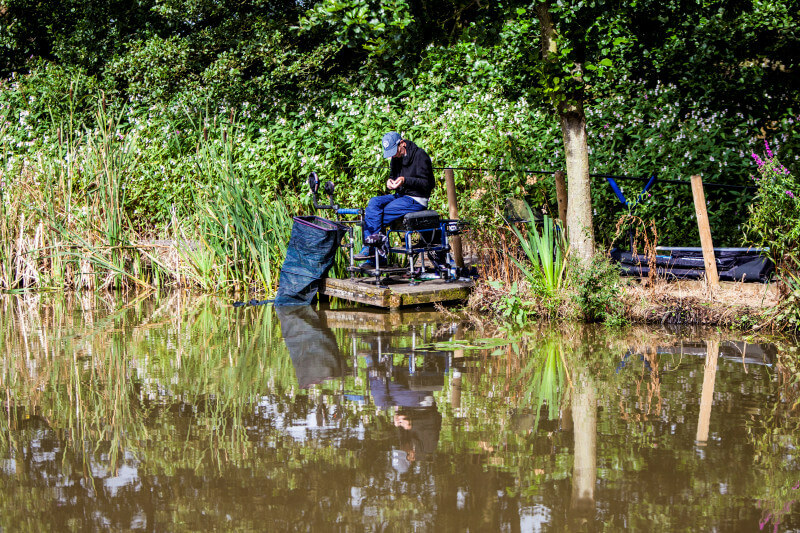 We can create the perfect fishing holiday for you and those you are with and you can do as much as a little as you like! 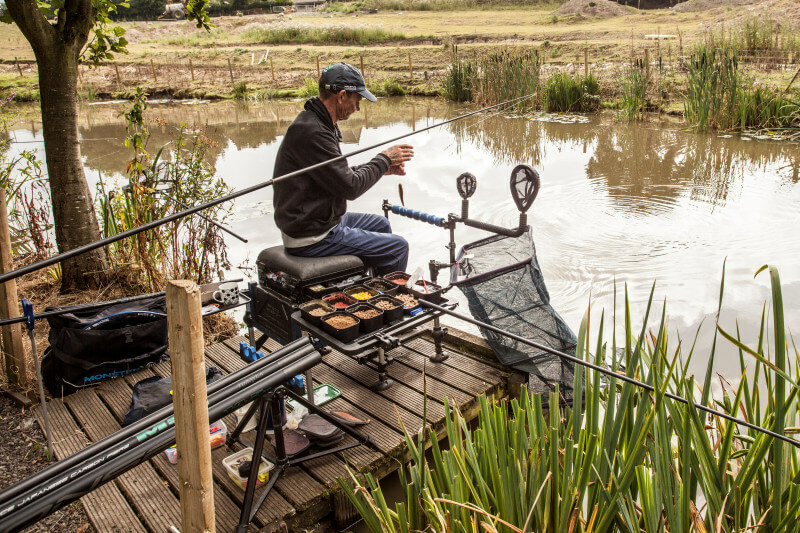 You can also take the stress and strain out of your fishing holiday by allowing us to cater for you. 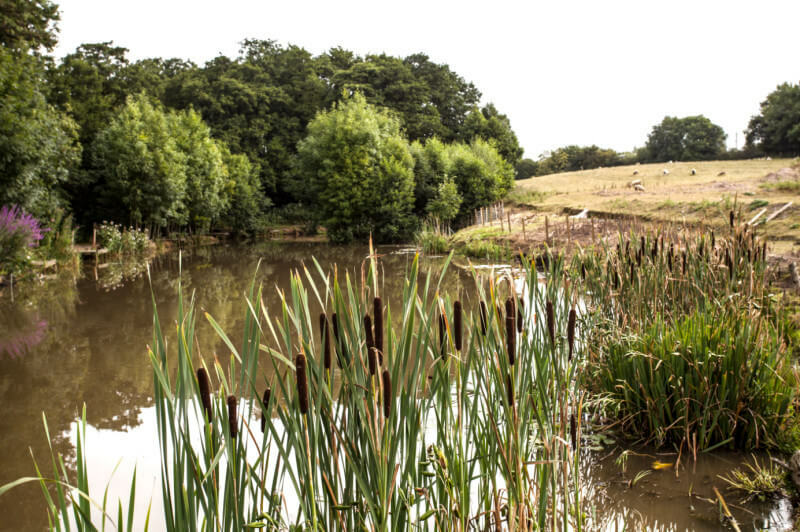 We use the services of the Yellow Broom restaurant, one of Cheshire’s most popular eateries and located near to the farmhouse, to provide food cooked on the Aga in the evenings, for a cosy night in. 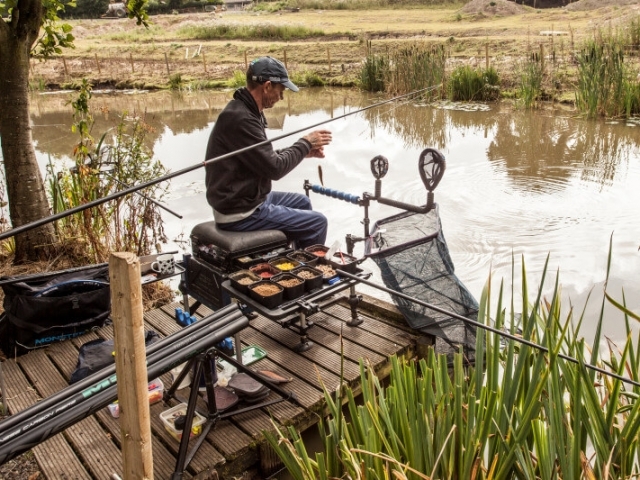 Because we want you to experience our fantastic fishing pools, we want to offer you free day tickets on our lakes during your stay with us during your fishing holiday, when you book a 3 or 4 night stay with us during midweek booked on a Monday or Tuesday. 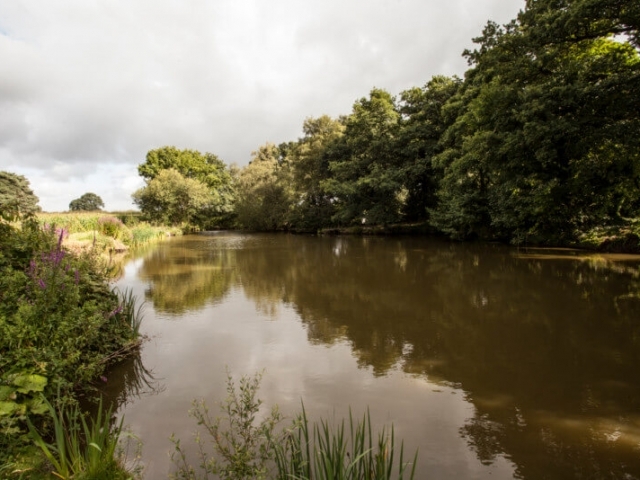 To enquire about booking this fishing holiday with us or to find out more about our fishing please contact us and one of our team will be happy to answer any questions you may have.